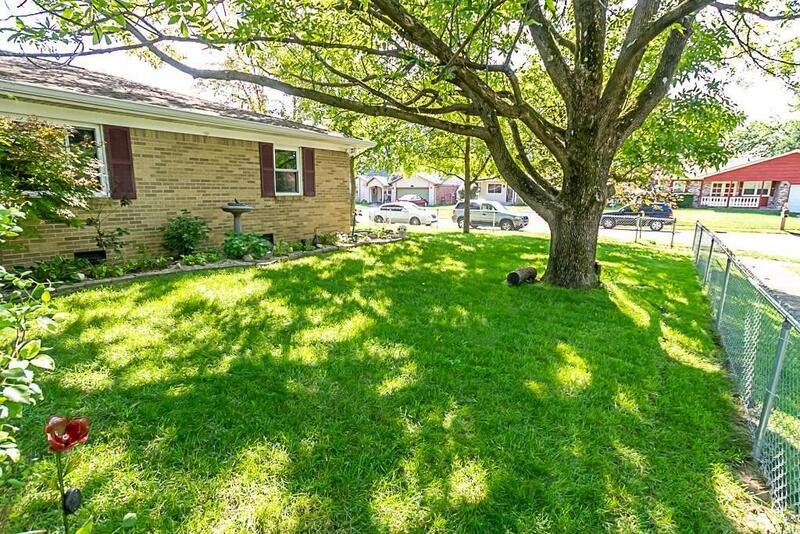 Well-maintained home in Indianapolis Warren Township. Great location near shopping, movies, restaurants, coffee shops, and more. 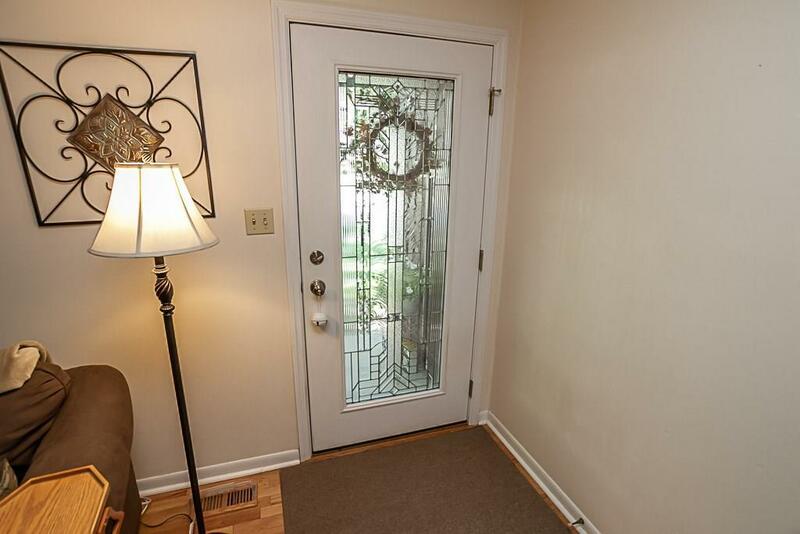 Home offers 3 bedrooms with lovely hardwood flooring and 1.5 baths. 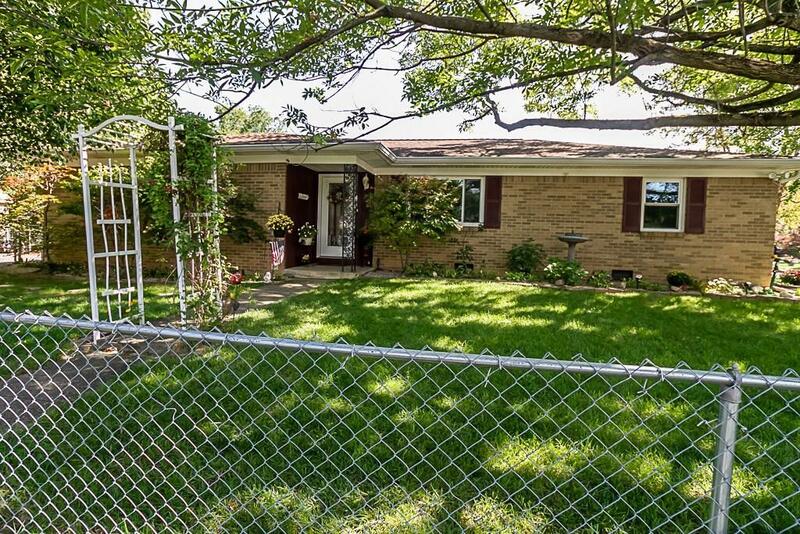 Covered back porch, attached 2-car garage, and a fully fenced landscaped yard. Large kitchen with beautiful original cabinets. 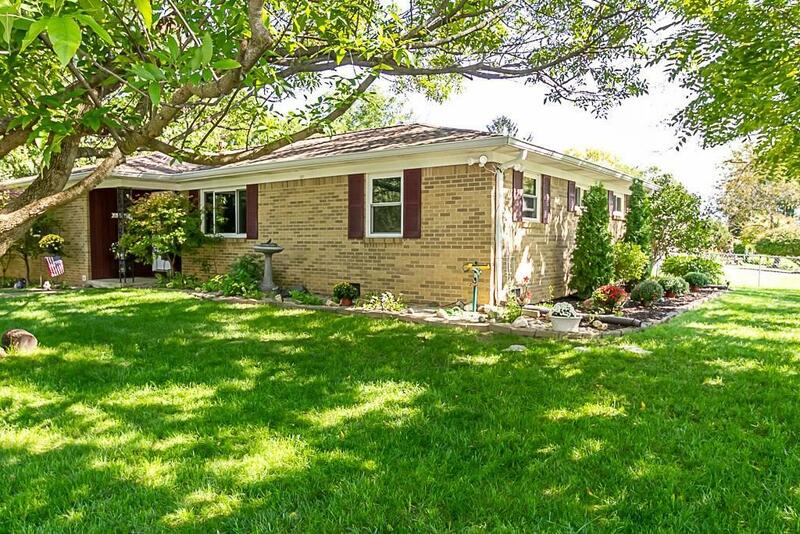 Add this warm and inviting home to your MUST SEE list!